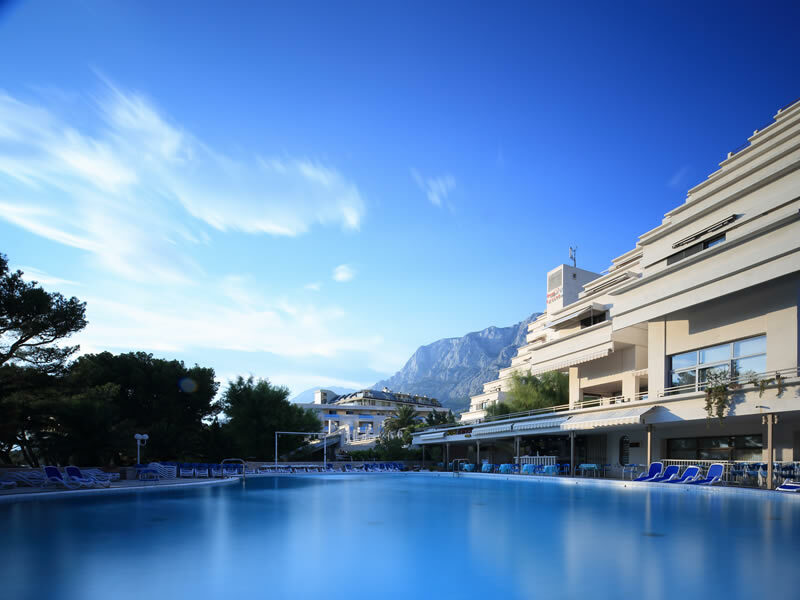 Ideally located with direct access to a picturesque pebble beach & at the foot of Mount Biokovo, the Hotel Meteor offers guests the opportunity to appreciate the natural beauty of Makarska. 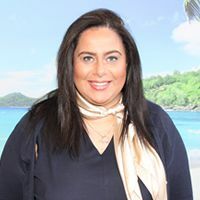 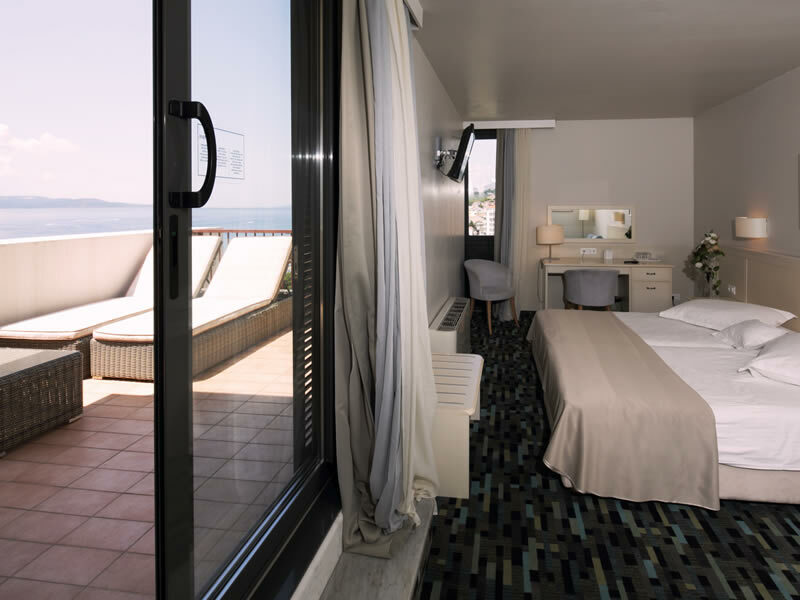 Guests can stroll along the seaside promenade & enjoy the sea air & the many cafes & restaurants, as well as taking in the views of the majestic mountains behind the hotel & hiking opportunities they offer. 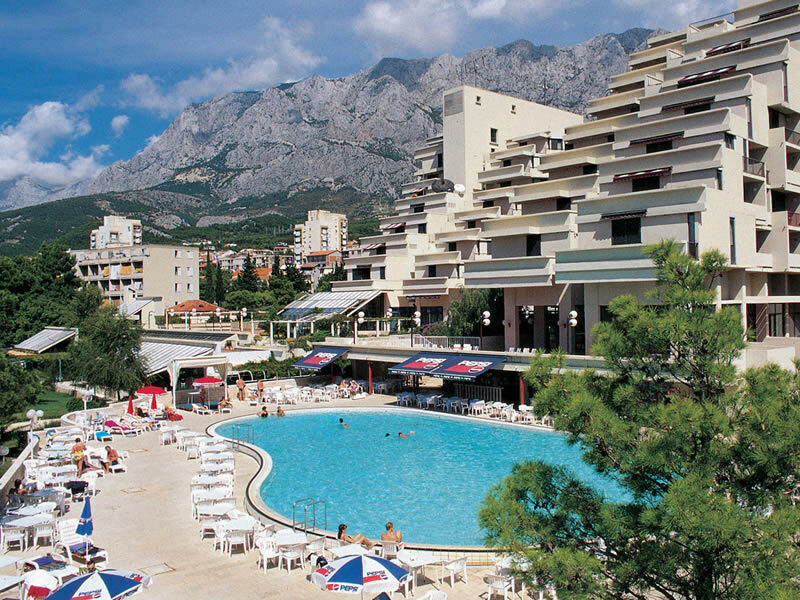 The quaint main town of Makarska is just a 5 minute walk away. 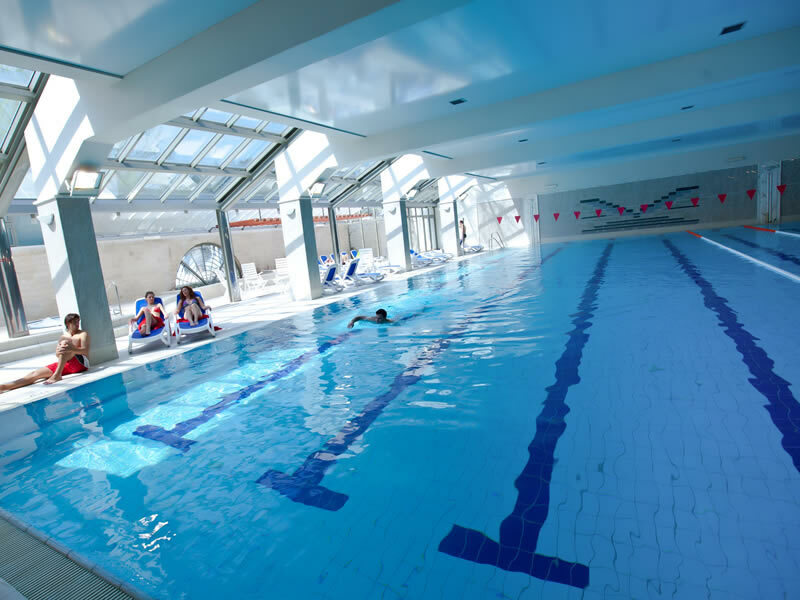 Facilities offered by the hotel include an outdoor saltwater pool, wellness and fitness centre and a casino. 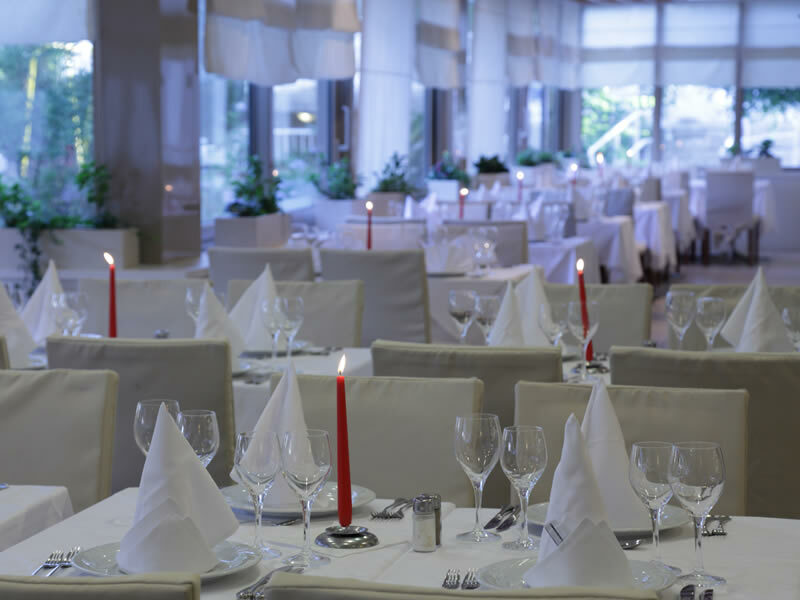 Live music can be enjoyed several times a week. 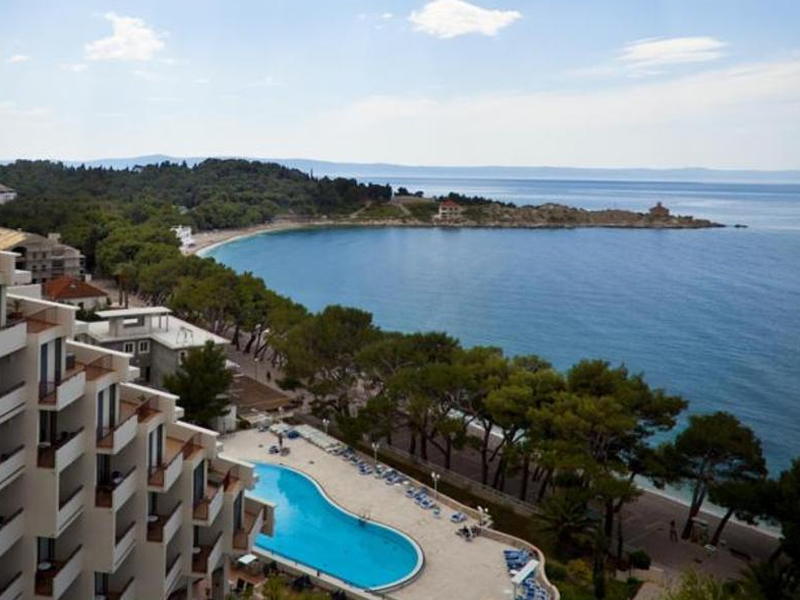 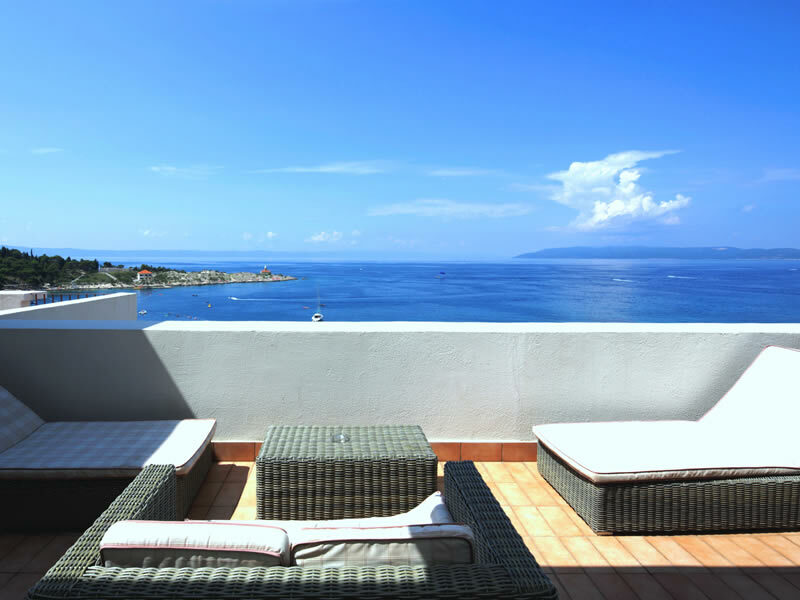 This hotel is ideal for a peaceful getaway to enjoy the pristine Dalmatian coast and the harbour town of Makarska. 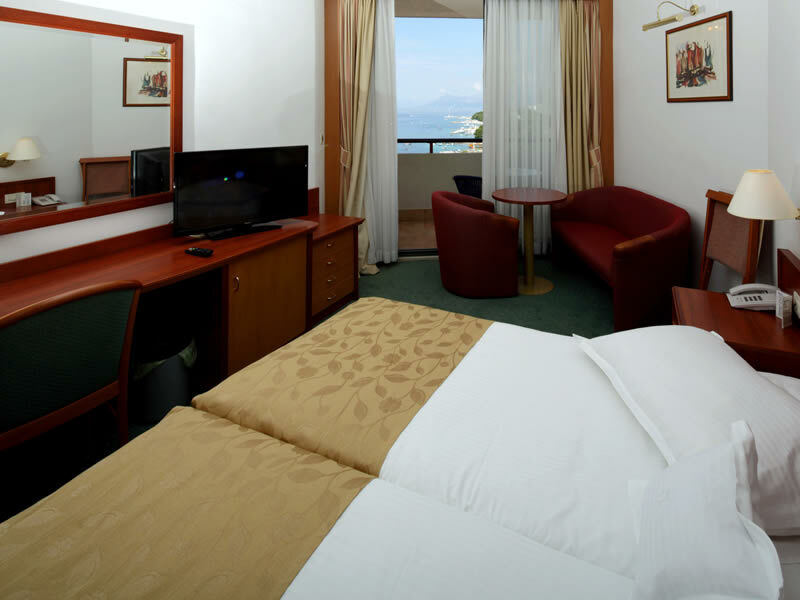 mini-bar, safe, telephone and hair-dryer.